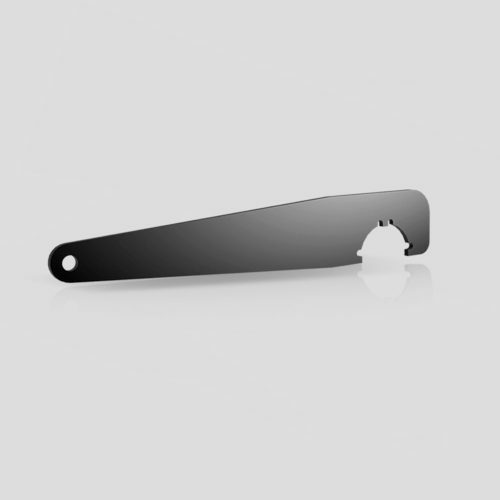 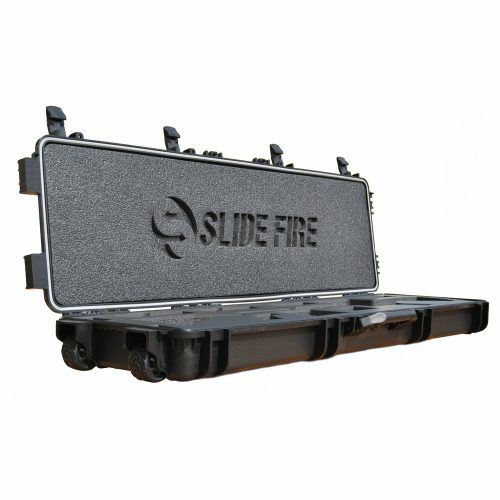 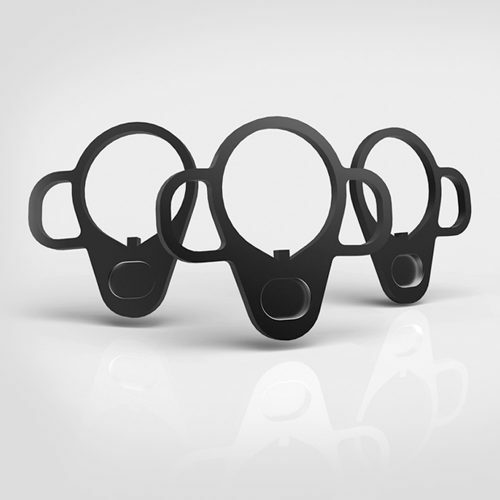 The Slide Fire 2-piece Hand Guard is designed with upper and lower heat shields for maximum cooling. 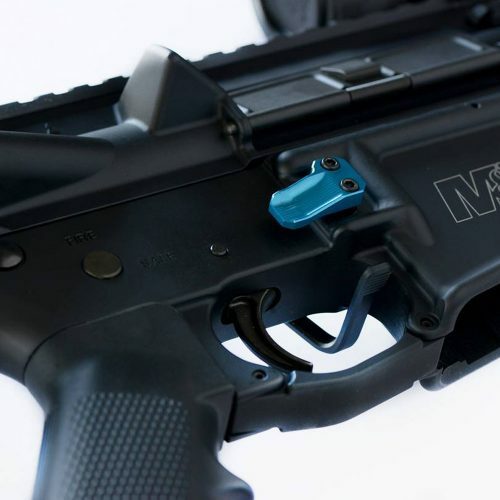 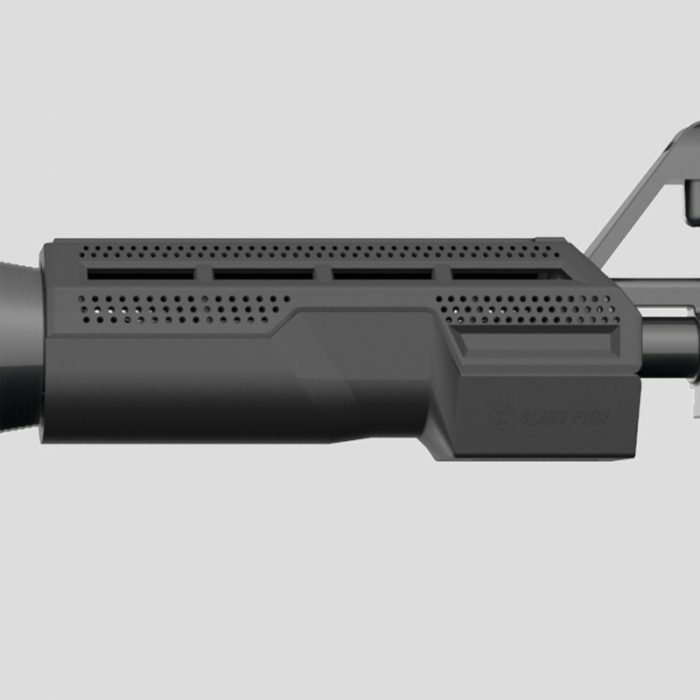 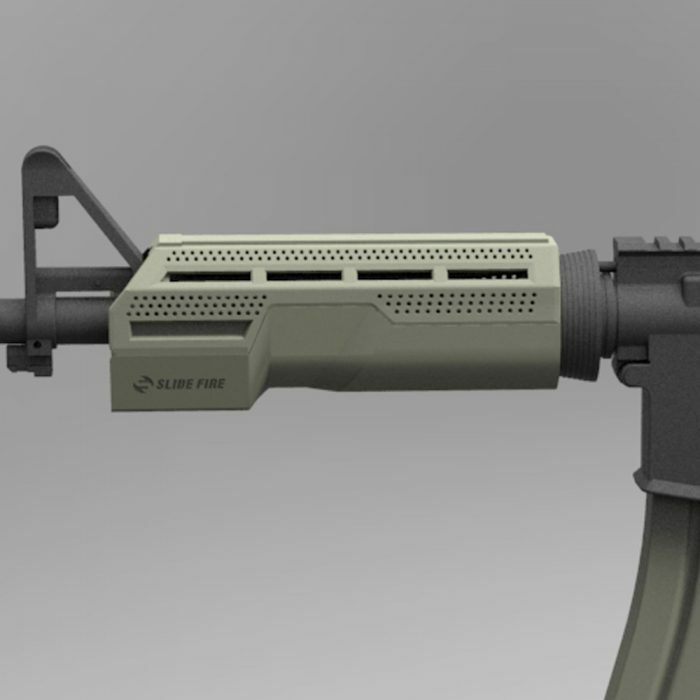 It accommodates gas piston or direct gas impingement systems and it’s designed to fit AR-15 platform carbine-length rifles. 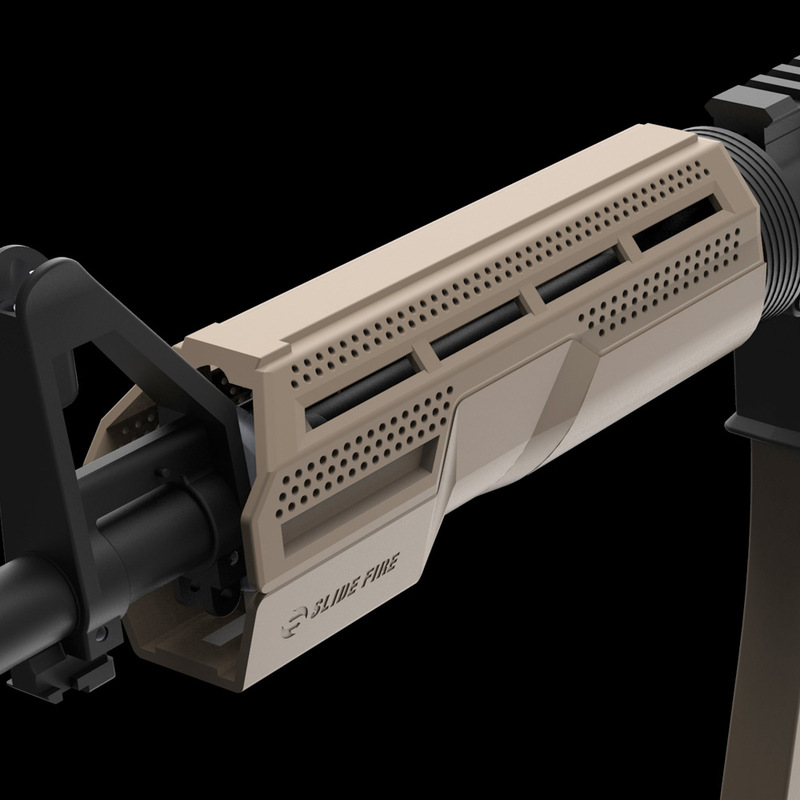 The high strength polymer material is half the weight of aluminum hand guards, and it will accommodate mil-spec rail systems for customization.